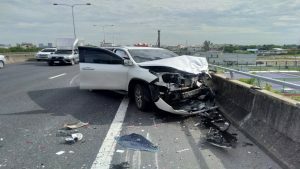 A TRAGIC accident occurred this morning (Sept. 3, 2018) when a 68-year-old woman who was standing near her sedan which had broken down on the expressway was hit by a sports utility vehicle (SUV), sending her flying down to the road below and dying on the spot, Thai News Agency reported. 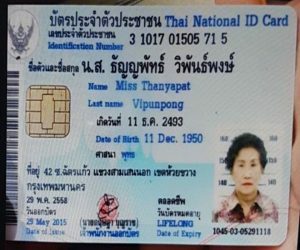 Mrs Thayaphat Vipunpong, 68, had parked her sedan at the side of Chalong Rat expressway and contacted police for help. 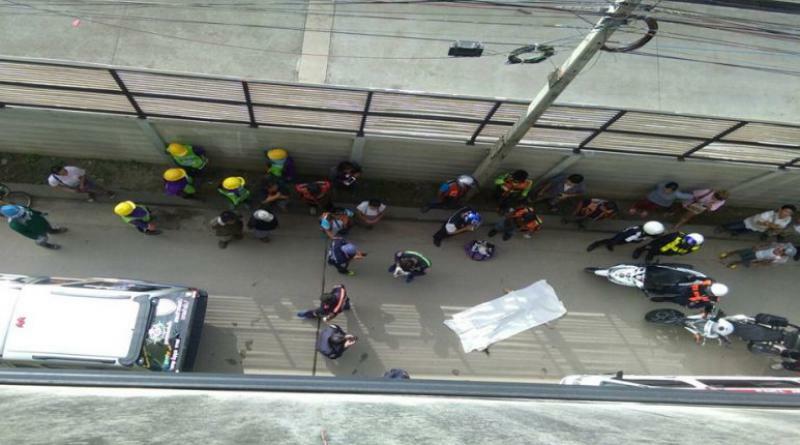 Just as a policeman was arriving, a Toyota Fortuner SUV driven by Miss Nutchanarat Phromana, 34, hit her sedan then her, pushing her off the expressway and falling straight down on to Soi Pridi Banomyong 2 road below and dying upon hitting the ground. 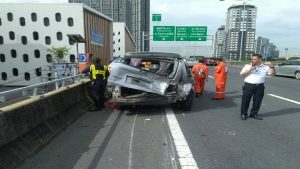 Her 35-year-old daughter was injured in this accident. 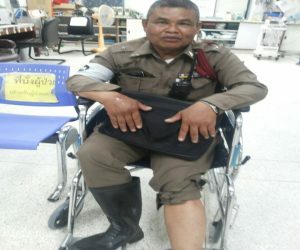 Meanwhile Pol Sub Lt Suphot Chainok, 55, from Expressway Police Station 1 who had come to help Mrs Thanyaphat on a motorcycle was also hit and slightly injured on his left arm and leg with the police motorbike too damaged. 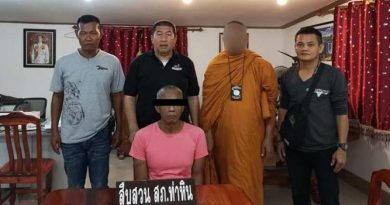 Police have taken Miss Nutchanarat in for questioning. 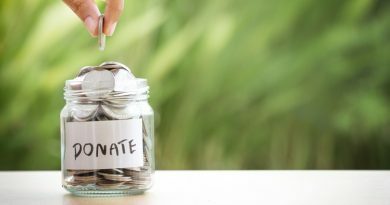 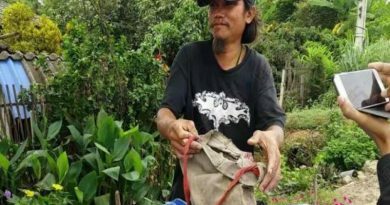 100,000 THB of Donations stolen from disabled single father.